The National Accountability Bureau (NAB) started investigations against Bahria Town, Capital Development Authority (CDA) and Defence Housing Authority (DHA) pertaining to a Rs62 billion scam regarding DHA Valley and DHA Valley phase two extension. The country’s top anti-corruption watchdog also initiated a probe against ousted prime minister (PM) Nawaz Sharif’s son-in-law captain (R) Safdar and Pakistan Muslim League-Nawaz (PML-N) Khyber Pakhtunkhwa (KP) President Ameer Muqam in a case related to possessing assets beyond means. NAB Chairman Justice (r) Javed Iqbal chaired a meeting in which these decisions were taken. DHA Valley project was originally meant to be for the families of martyred military personnel. 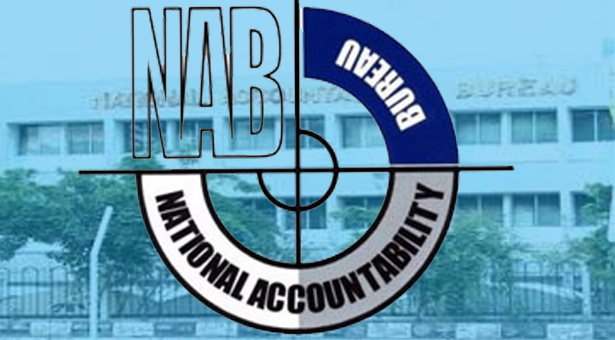 Earlier, NAB had started the case on an appeal by lieutenant colonel (R) Tariq Kamal in 2010 following which the anti-graft body completed verification and authorised an inquiry into the matter in 2012.